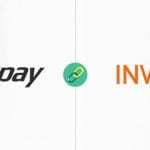 Enable easy and secure way of online transactions with PayDollar Payment Gateway! 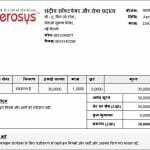 Look for the reliable, flexible and secure payment mode to maximize profitability. 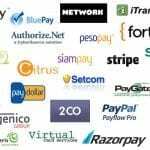 Manage secure and smooth online payment solutions. 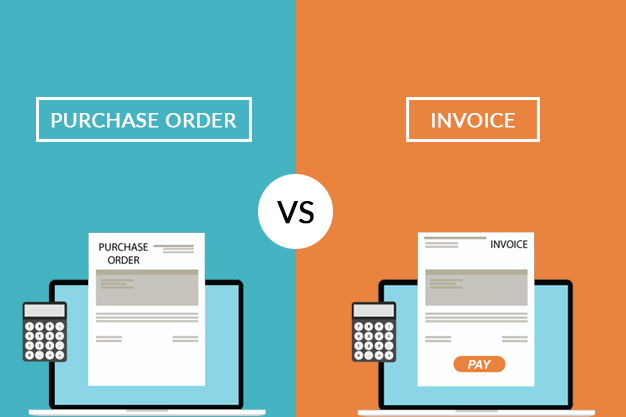 Operate with the payment gateway that reduces cost and increases conversions all through one. 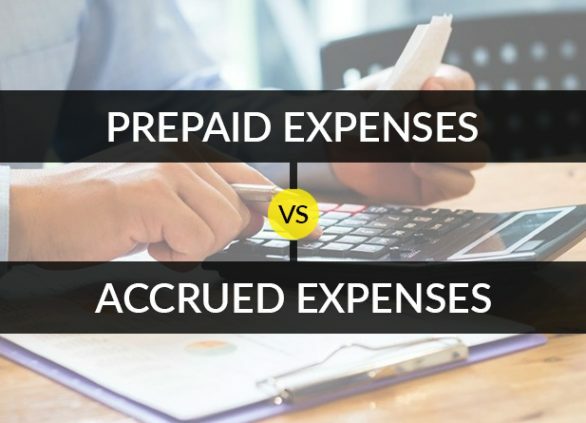 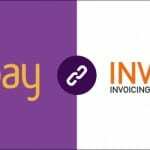 The payment choices in Invoicera are unlimited to accept and pay what you need. 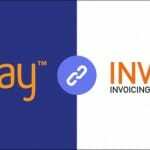 The invoice software with PayDollar integration delivers secure, reliable payment transactions in all sizes. 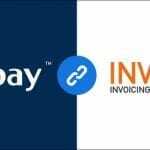 – There you will find the PayDollar option and after clicking on it, it will ask you for your Merchant ID and Secure Hash. 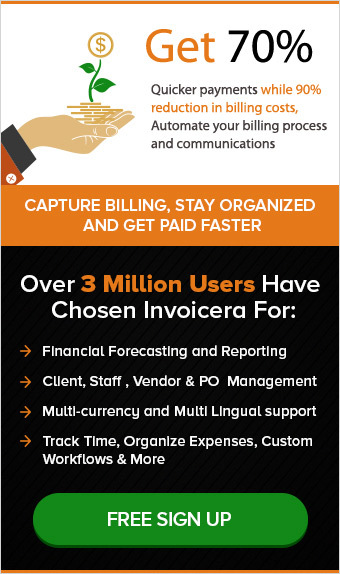 We at Invoicera have a secure, reliable and flexible payments platform for accepting payments without any hassle. 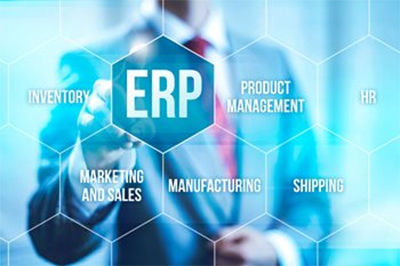 The one stop solutions to maximize your business transactions. 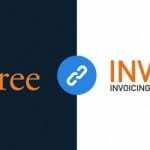 Coming Soon – Invoice Customization and Multiple Language Invoicing!